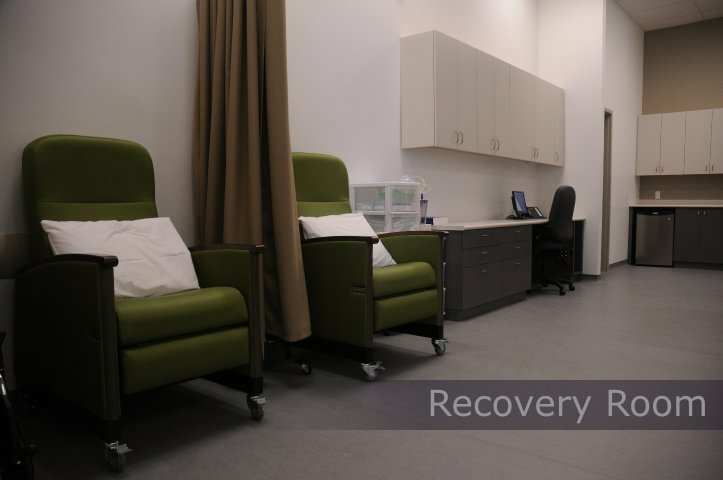 We strive to offer patients a relaxing and comfortable out of hospital experience for endoscopic procedures. 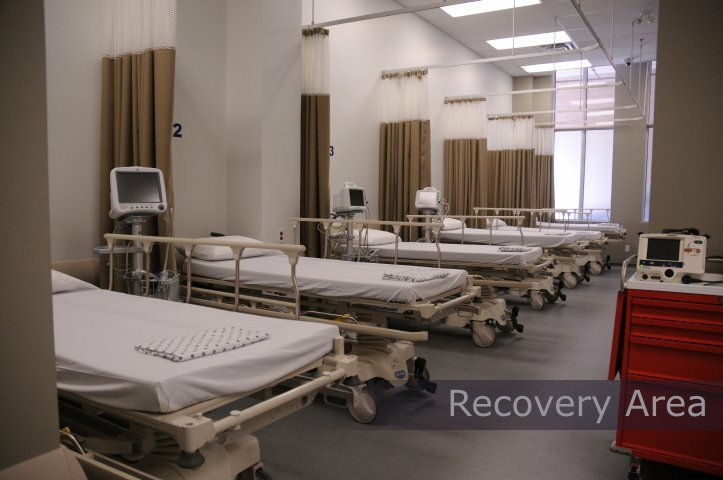 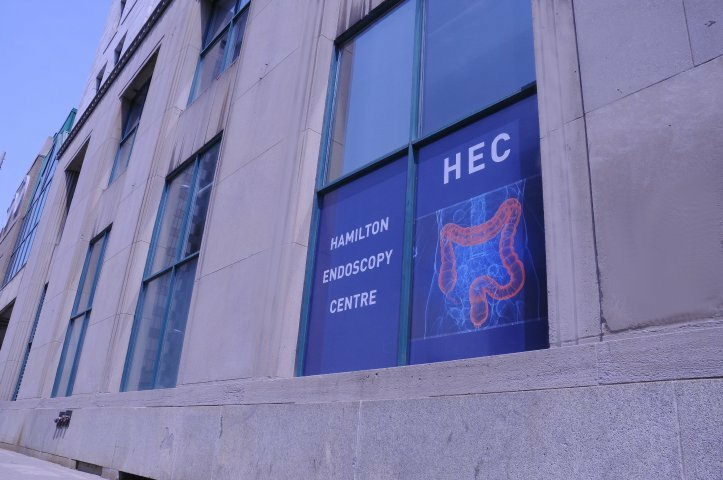 At Hamilton Endoscopy Centre all procedures are fully covered by OHIP and there are no block fees. 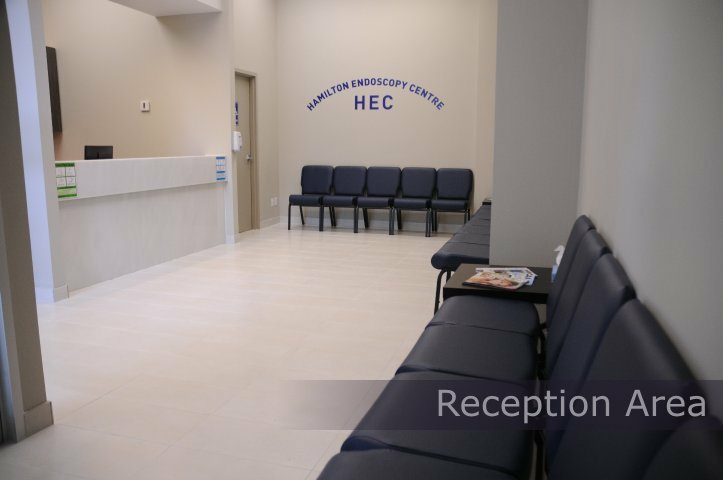 Hamilton Endoscopy Centre is a state of the art endoscopy facility founded by Dr. Houssein Fergani in the summer of 2011. 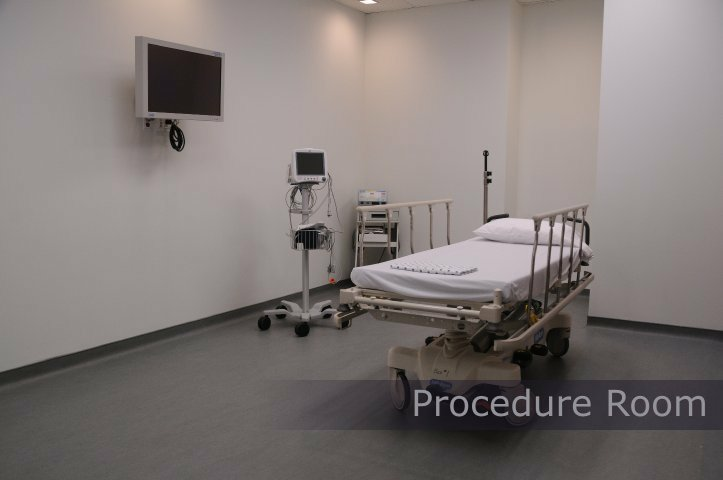 We perform high quality colonoscopy and gastroscopy procedures in a calm and friendly environment, using the latest endoscopy technology. 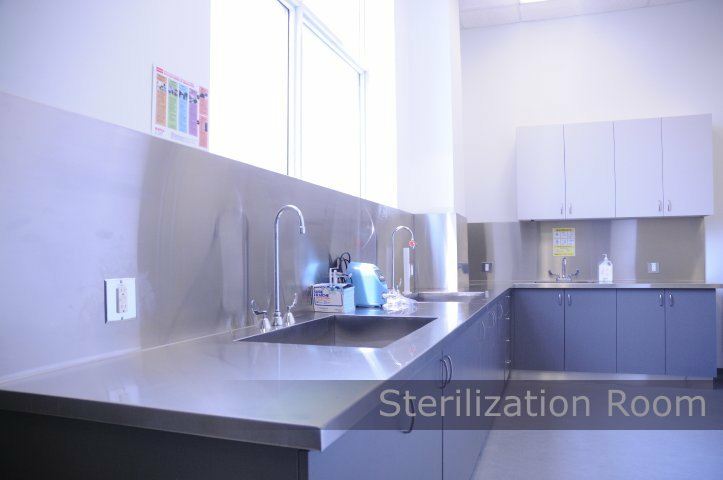 Our facility is fully inspected and approved by the College of Physicians and Surgeons of Ontario. 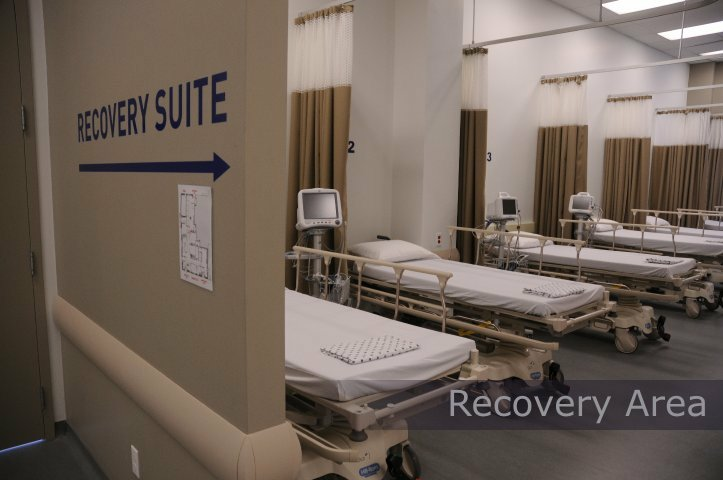 The College report outlined the high level of care provided at our facility.